Symlinks is a useful tool to create a reference to a file or folder in another directory without having to copy it over. 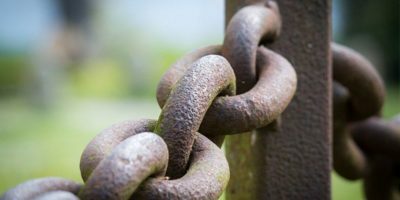 Here’s how to create symbolic links in Windows 10. If you just copy and paste a program to another location in Windows, it won’t work. Here is how you can use symlinks to get around this problem.